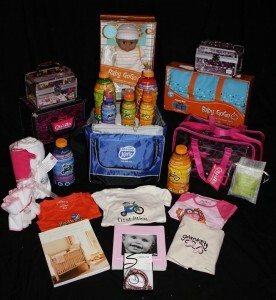 Melissa Rycroft Gift Basket — with Susan Kiley,Brandi Greygor and Chaundra Smith. 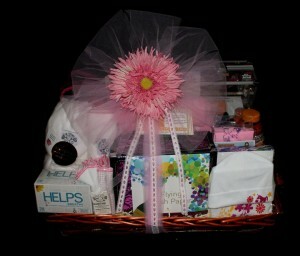 The basket is on the way to PINK! — with Jen Chapman, Christine Maslanka, sti,Carla Masterson, Deborah Wuest and Susan Kiley. 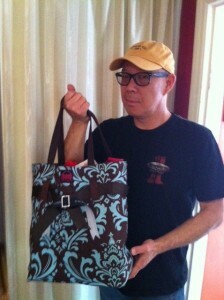 Michael Paul Chan SAG nominee from The Closer with Hollywood Baskets SAG gift bag. — with Elizabeth Coley Adams and Joann Murray Godwin. 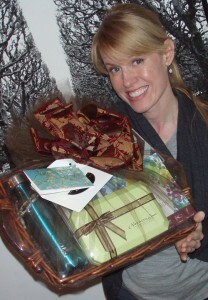 Christina Applegate Gift Basket — with Carla Masterson, Susan Kiley, Julia Lambie and Christine Maslanka.